As local air conditioner contractors, our service area includes Raleigh and Cary, North Carolina, and people in our neck of the woods enjoy distinct changes in seasons. For much of the year, the weather is quite comfortable, but summers can get very hot and humid. It can be absolutely unbearable to go without air conditioning for any length of time, so a rapid response is essential if you ever need air conditioning repairs. We have been serving people in this area since 1925, so we have very deep roots in the community. The people that comprise our team genuinely care about the comfort of their neighbors in and around Wake County. Plus, above and beyond simple comfort, oppressive heat can be dangerous for people who have health conditions. If you ever need residential air conditioning service during the sweltering summer months, you can rest assured that we will provide a swift response. Plus, we know that air conditioning emergencies can strike at any hour of the day or night, any day of the week. As a response, we can provide emergency service around the clock, 365 days a year. 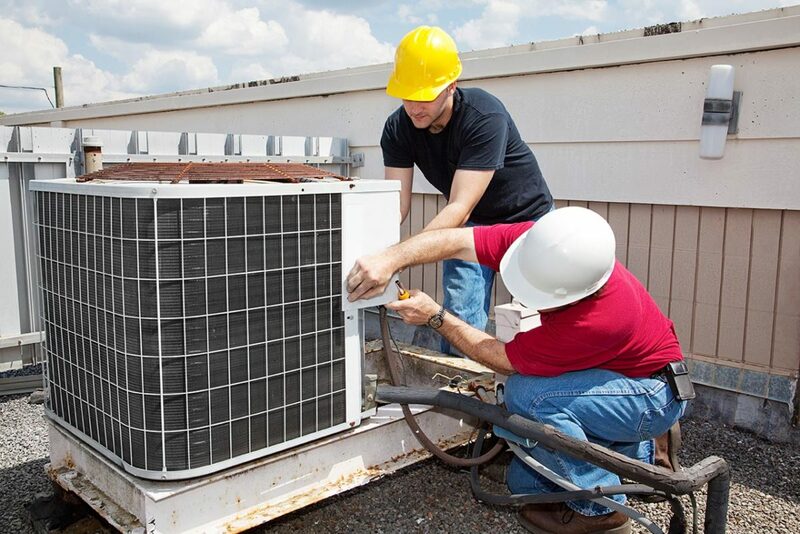 The air conditioning repair technicians that we send out into the field are highly trained, licensed professionals who take a lot of pride in the work that they do. Our trucks are all fully equipped with state of the art of equipment, and our team members have the ability to work on all makes and models. Simply put, we do the job right the first time, every time. You Can Always Rely on Bolton Construction Services! We have been able to establish ourselves as the leading residential air conditioning service in Raleigh because we maintain an extraordinary customer satisfaction rate. When we serve a client once, we inevitably become their air conditioner contractors for life, and they say good things about us to their family members, friends, and associates. You can go forward with total confidence when you engage our company, and we encourage you to make the Bolton connection if you have not worked with us in the past. The next time you are looking for air conditioning contractors in Cary or Raleigh, North Carolina give us a call at 919-861-1500. If you would rather reach out electronically, you can also send us a message through the contact page on this website.